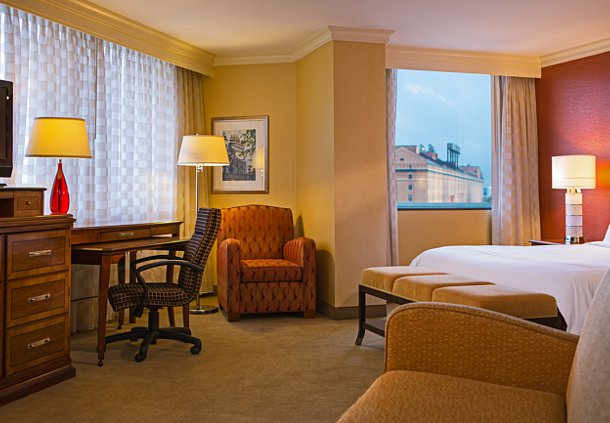 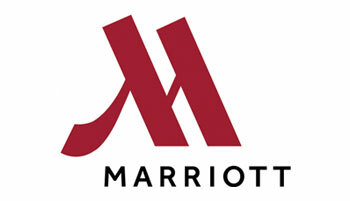 An unforgettable hotel visit awaits you here at the Baltimore Marriott Inner Harbor at Camden Yards. 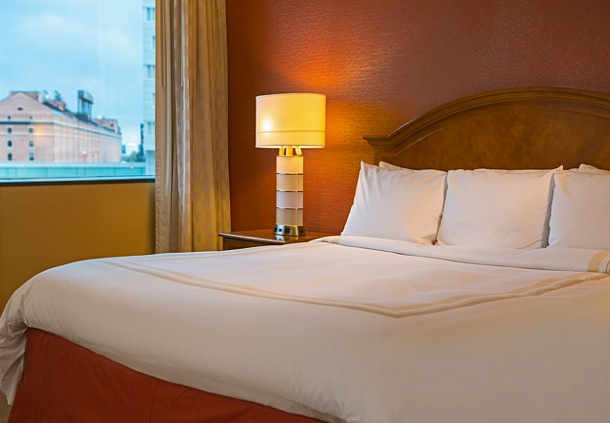 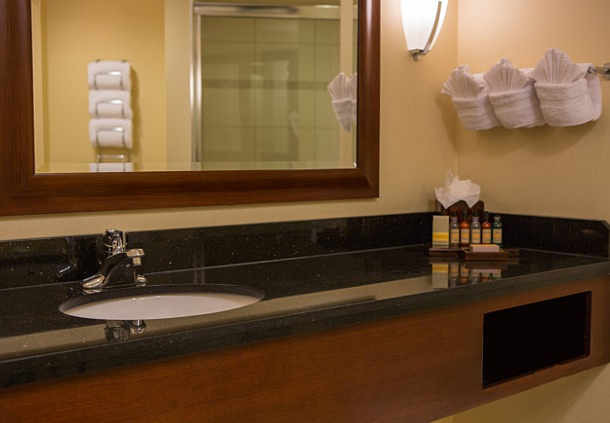 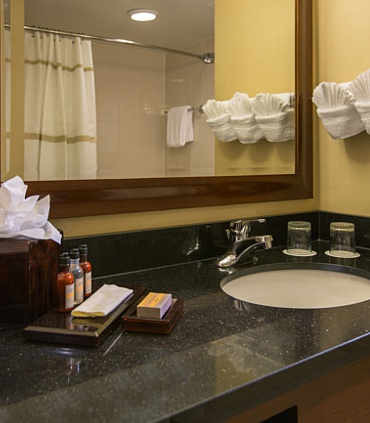 Our hotel combines style, substance, and service with an impeccable location near Baltimore's famed Inner Harbor; the National Aquarium, M&T Bank Stadium, and Camden Yards are also just moments away. 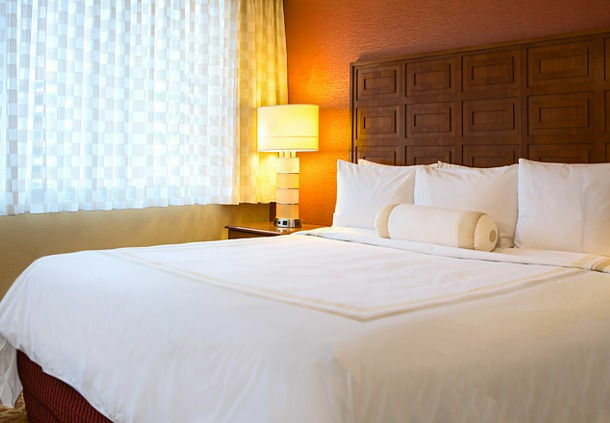 And thanks to our great location, you're just moments away from both Baltimore's Penn Station and BWI Airport, making travel a breeze. 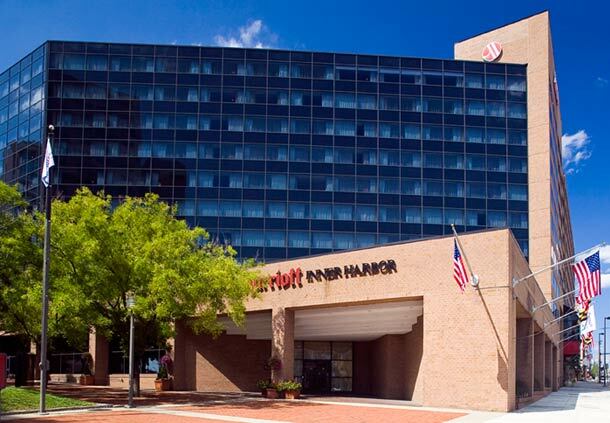 Our hotel offers 18,600 square feet of meeting space, ideally located in Baltimore's Inner Harbor. 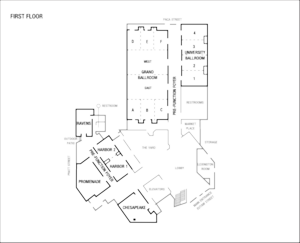 We're also conveniently located near Baltimore Convention Center, for those attending events there. 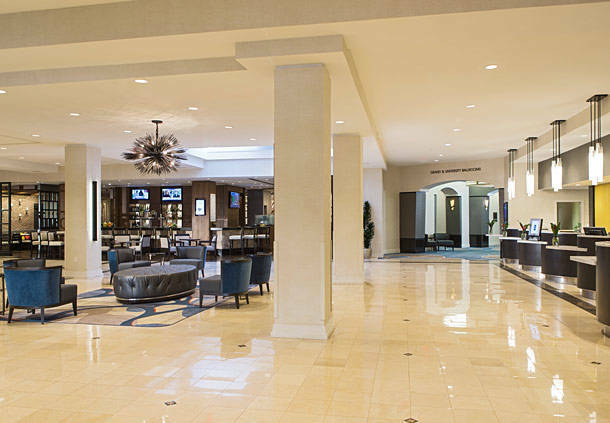 Our largest meeting room is the Grand Ballroom, which boasts 6,264 square feet of versatile space. 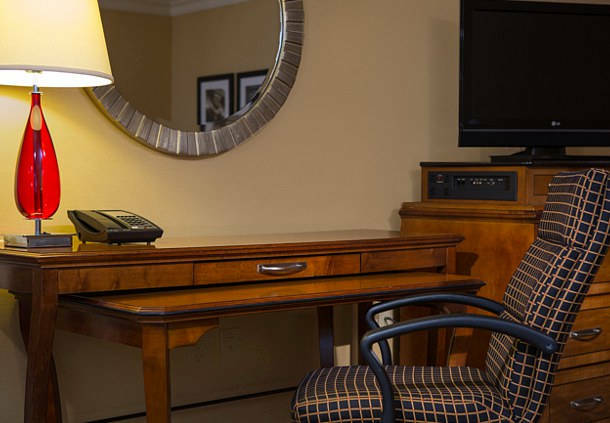 Our meeting rooms all offer high-speed Internet access, and audiovisual services are also available. 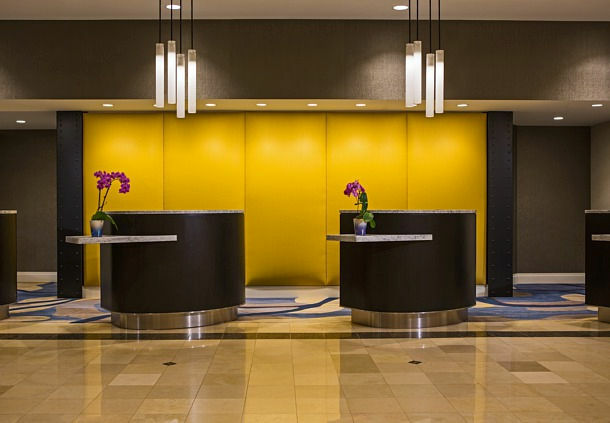 From coffee breaks to multi-course meals, our catering will accentuate your Inner Harbor meeting. 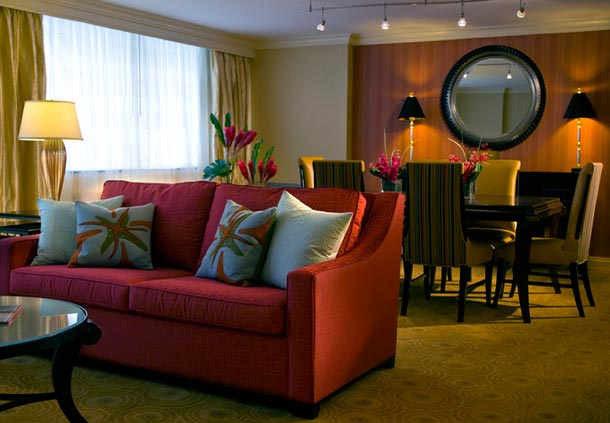 In addition to being near Baltimore Convention Center, our hotel is just 12 miles from BWI Airport.